What Can CFS Connect do for you? With CFS Connect's client portal, you will have 24/7 access to all of your financial information through one secure, interactive site. Stay connected to your account progress from anywhere! Create your own financial plans! CFS Connect engages clients in an interactive planning process, allowing you to take charge of your financial life. Take charge online with cFS connect! Client expectations are evolving and we are too! Along with providing great service, our free online analytical tools will show exactly where you stand at every moment. Through an Automated Managed Platform (AMP), CFS Wealth uses financial software that allows you to easily manage your entire financial life in one secure place - so you can reach your goals faster. 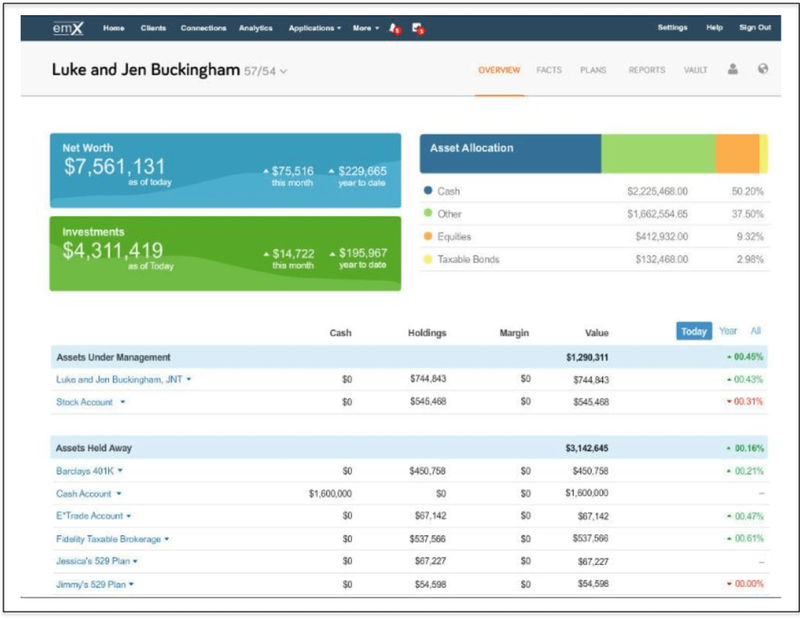 With CFS Connect, you have the software to develop your long-term financial strategy – calculate your net worth, set a budget, manage investment accounts, and plan for retirement. Our online management tools put you in the driver’s seat of your financial future. When you sign up with CFS Wealth, you’ll have free access to these powerful tools and an online client portal through CFS Connect.